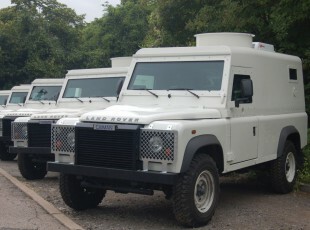 The Pangolin armoured personnel carrier (APC) was developed for the Police Service of Northern Ireland as a replacement for their ageing fleet of armoured Land Rovers. The Pangolin has been in operation since June 2011. Tried and tested in some of the most hostile public order scenarios in Northern Ireland. At present we have manufactured and supplied over 150 Pangolins. The Pangolin is a high specification armoured personnel with multiple layers of protection provided by both steel and composite components. 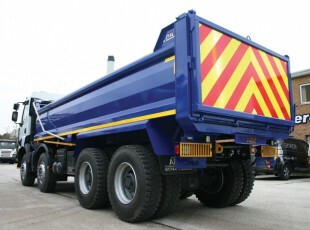 Further enhanced by corrosion resistant galvanised components, up-rated suspension/brakes, fuel tank fire proofing and fire suppression systems. The Pangolin meets stringent requirements and standards – including ballistic testing, European brake regulations and VSAG 08 handling tests. An extensive programme of testing was carried out and certified at MIRA and Millbrook proving grounds. 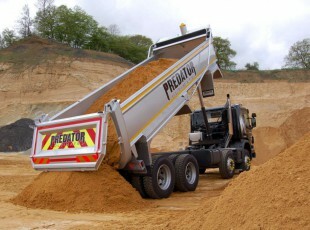 Predator Ultimate Our multi-purpose, single skin tipping body is big on strength, durability and safety, all in a lightweight package with a 5 year structural warranty. 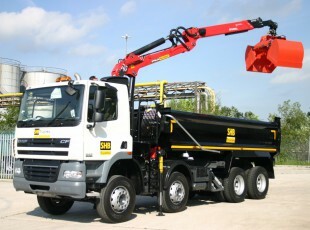 Streamline Our general purpose muck shifter offers a high specification for fantastic value and comes with a 3 year warranty. 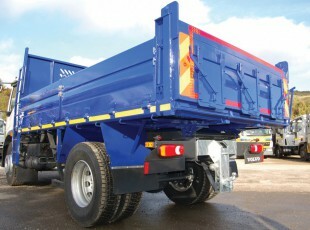 Workstation Our drop side body, available from 7.5 to 18 tonnes in tipping and fixed body configurations. Workstation is designed with safety, simplicity and practicality in mind. 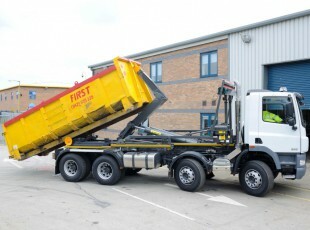 Grab Loaders Lorry loaders available from 12 to 18 tonnes against our Workstation range, and from 26 and 32 tonnes on our Predator and Streamline ranges. Hooks & Skips Caiman The Caiman CIT (Cash in transit) is a fully armoured high mobility personnel and cash/goods carrier available at level BR4 to BR6+ with seating to rear, gun points and air conditioning unit.